Open Sunday 4/14 from 1-3 but you may not want to wait!!! The Jan Webb Team proudly presents 7200 Valley Bend Drive in Plano Texas. Home will be held open Sunday 4/14 from 1-3 pm provided it has not SOLD by then. We just put the home on the market this morning (Thursday 4/11) and have already had 8 showings scheduled. There is a good chance this home will not be on the market come this weekend. 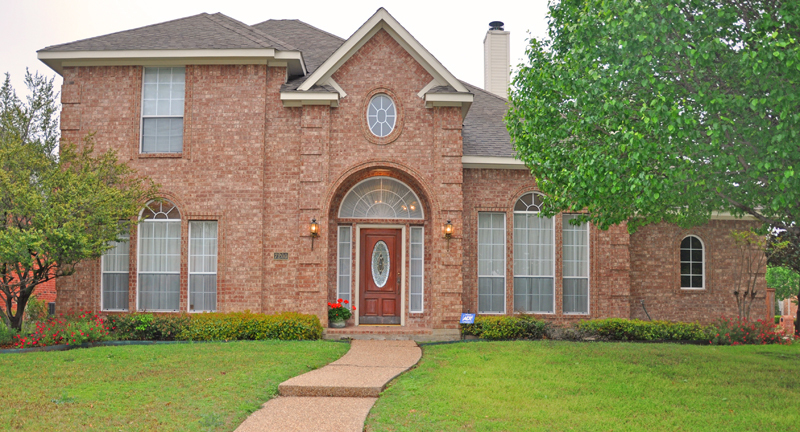 To setup a private showing call The Jan Webb Team at 972-679-2755. You will not want to miss out on this home!!!!! True CUSTOM home in Fairfax Meadows. The floorplan we all want..beautiful formals with high end finish out, 2 story family room open to eat in kitchen with fabulous outdoor views. Private master suite with sitting area and large bath with fireplace located in rear of home. Upstairs gameroom, 3 generously sized bedrooms, and a Jack & Jill bath. Private corner lot, mature landscaping, close to everything! Moldings, art niches, high-end custom finish. Have a home and are looking to take advantage of this HOT seller's market. CLICK HERE to request a free estimated value of your home today!!! I have even walked into the ER and had my name called and processed in almost no time. That was primarily because I did not need a specialist. Then you get to wait. Been there for that to. To get more info please visit http://customessayswritingservice.com/. 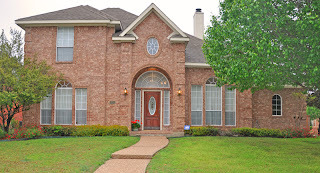 See all listings in the Dallas Ft. Worth market!